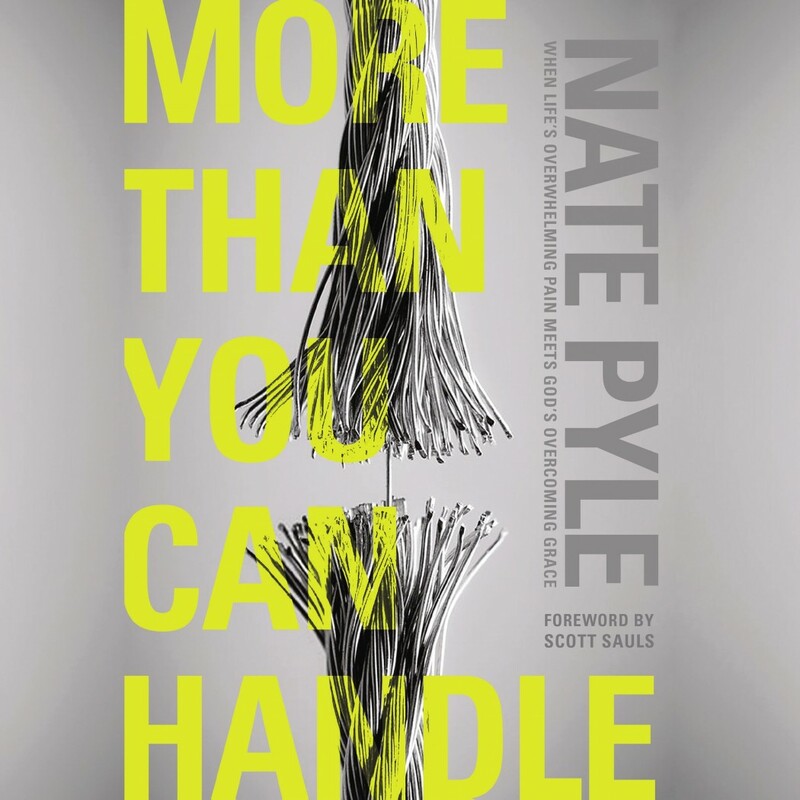 More Than You Can Handle | Nate Pyle | Audiobook Download - Christian audiobooks. Try us free. 'God won't give you more than you can handle.' This is one of the most common and least helpful reassurances floating around Christian circles. It is anything but biblical. The truth is that God does allow a lot more than we can handle. But why? Cliché Christianity tells us not to ask questions in hard times. Yet transformation awaits us in the dark night of the soul. In More Than You Can Handle, Nate asks with you: 'God, where are you in this pain? Why don't you step in and act?' Because when we courageously bring all of who we are to all of who God is--and stop pretending we can 'handle' life--we encounter the God of Redemption. The good news isn't that we can handle everything, but rather that God promises to be with us at the very moments we can't handle anything.